Freda's | THE LATEST EUROPEAN FASHION AT AFFORDABLE PRICES. THE LATEST EUROPEAN FASHION AT AFFORDABLE PRICES. Freda’s specializes in manufacturing high end ladieswear made from the finest European fabrics. All garments are designed, produced and sold in our store, allowing us to offer you the advantage to buy direct… savings passed on to you at the source. Freda’s one-stop fashion destination offers a complete selection of ladies apparel from casual, to suiting, and eveningwear available from sizes 4-20. In addition to its private collection, Freda’s is hometo high-end imported designer labels from Europe including Save the Queen, Sinequanone, Tuzzi, Taifun, Luisa Cerano, Cambio, Rayure, and Heymann, to name a few. 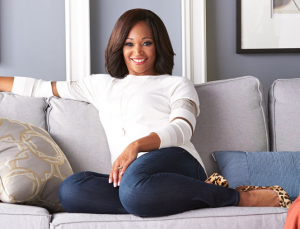 ‘Freda’s has become the designer of choice for many local and national television personalities alike. 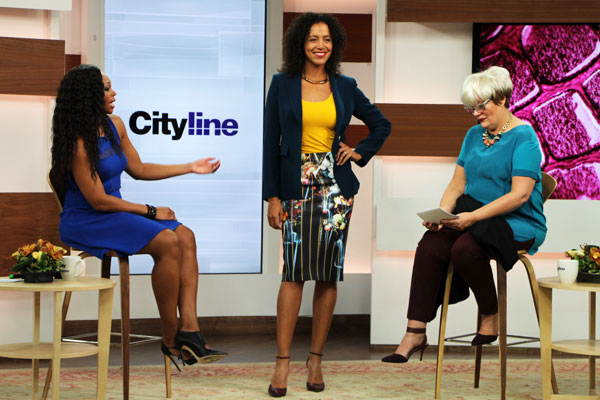 Among them are; Susan Haye from Global Television, Christine Bentley from CTV news, Erin Davis from CHFI, Tonya Lee Williams from The Young and the Restless, Anne-Marie Sweeney from The Weather Network, and many more. We fit your budget Loyal customers know the secret to Freda’s exceptional quality at affordable pricing. By designing, producing, and selling all garments in Freda’s downtown location, this enables the savings to be passed along to you; the customer, with the advantage of buying direct. At Freda’s, we understand how important it is to look great, without spending a fortune. 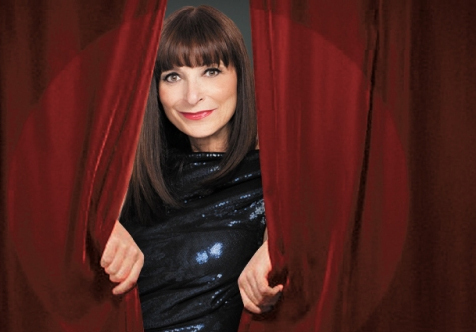 Uncompromising to the last detail Proud recipient of the prestigious CABE award (Canadian Award for Business Excellence), Freda’s 30+ years of experience has made her a fashion guru in her field. As a woman herself, Freda understands the need for fashionable, yet affordable garments, and she translates this quality into her exquisite designs. Combining the highest quality European fabrics, with the finest Canadian workmanship… her collections embody the essence of what it means to be a woman with style. At Freda’s we pride ourselves in creating a seamless shopping experience. We have qualified sales consultants to assist you in building a wardrobe. Whether you are looking for an outfit for a special occasion, or a complete wardrobe for the office. We want to become your one stop fashion destination. It’s hard in today’s busy lifestyle to find a store that offers everything you need from casual, suits to evening wear. Our buyers search the globe to find you the latest fashion trends that suit your lifestyle. Book a complimentary appointment today with one of our fashion consultants and experience for yourself why we have become the destination of choice for many fashionable Toronto women. Evening wear from cocktail to gowns, 2-3 week turnaround time! With its family ownership and management, Freda’s is a mother-daughter operation in more ways than one. 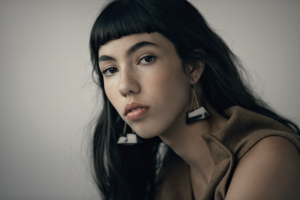 Co-owner Paulina Georgiou explains that, since her mother, Freda, opened the store in 1972, traditional in-house designs have gradually been complemented with input from the younger generation. at 10:15 am on October 20th, 2014 & November 24th, 2014 Audience spanning across North America. Sirius has 2.7 million subscribers in Canada and upwards of 24 million in the United States. 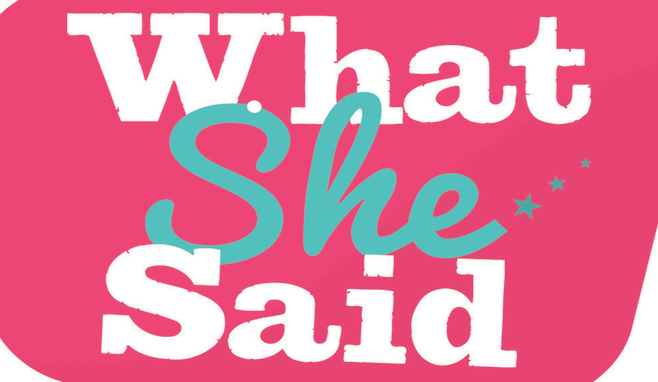 What She Said airs on Canada Talks. 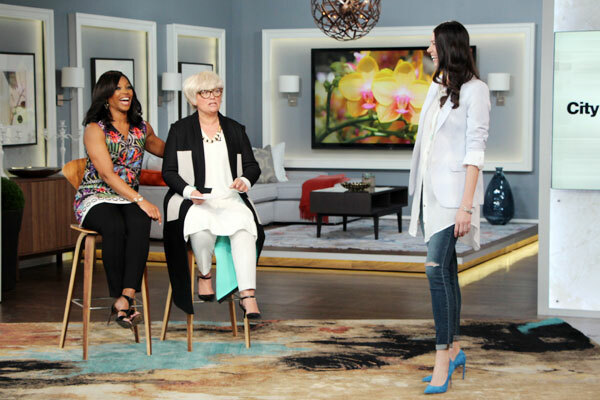 (Encore) Trendy fashions from Freda’s and Joe Fresh, and Dave Lackie has his latest beauty picks. Plus, an audience makeover! 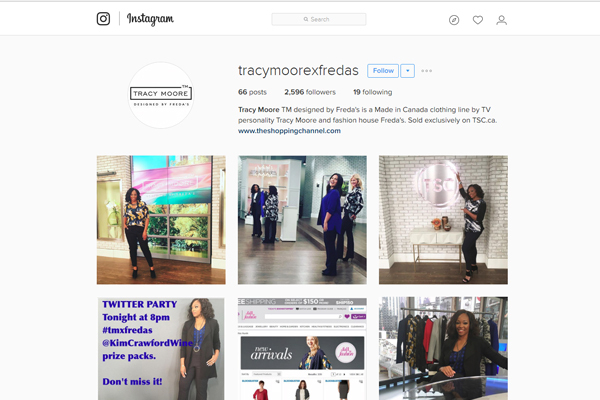 Stylist Lynn Spence shares fashions fit for every lifestyle from the new Tracy Moore designed by Freda’s collection. It was about time we found a dress for my mom. So on a Saturday morning, myself, mom and her BFF ventured out to Toronto determined to find the mother-of-the-bride dress. Is it time for you to find a new suit, choose a dress for an upcoming gala, or simply refresh your spring wardrobe? 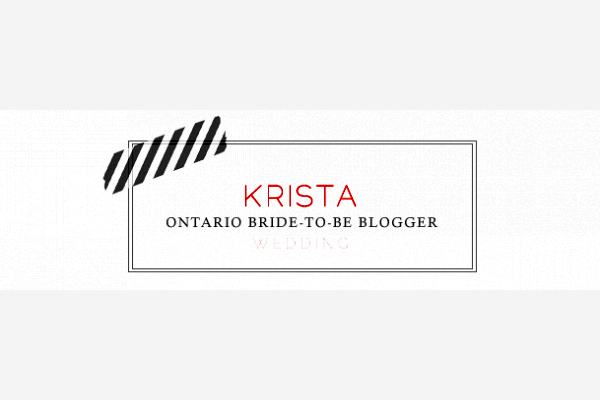 On the blog this week we’re delighted to spotlight Freda’s Boutique, a shop in downtown Toronto that could accommodate any of these needs.